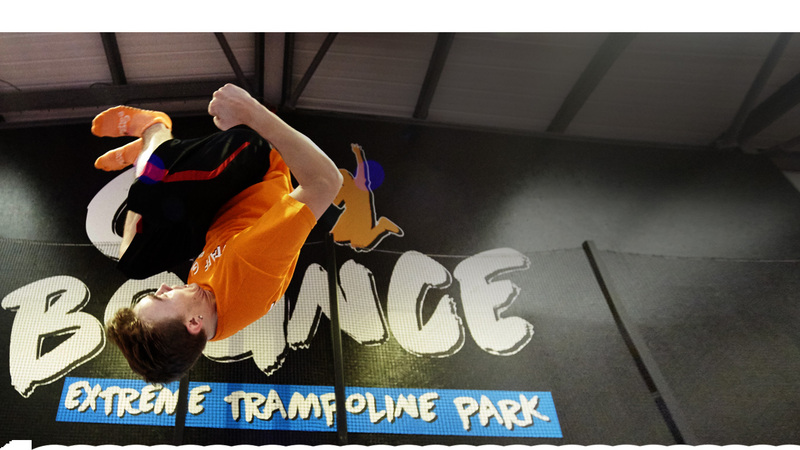 Go Bounce Doncaster is a great way to have fun, stay fit and meet new people. We also have an area with basketball hoops where you can perfect your slam-dunk tricks or why not have dodgeball session on the dodgeball court. Go wild and challenge your friend and family to the ultimate game of dive, duck and dodge!